Gloss n Go from Smart Grooming gives a shiny, sleek, untangled finish in seconds. This high quality finishing gloss spray is ideal for taming thick tails and manes while quickly drying and leaving a non-sticky shine which does not attract dust. 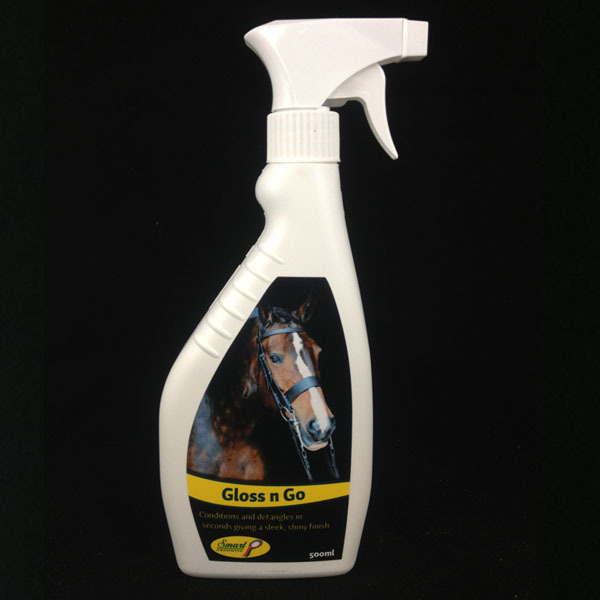 There are currently no questions for Smart Grooming Gloss n Go for Horses - be the first to ask one!